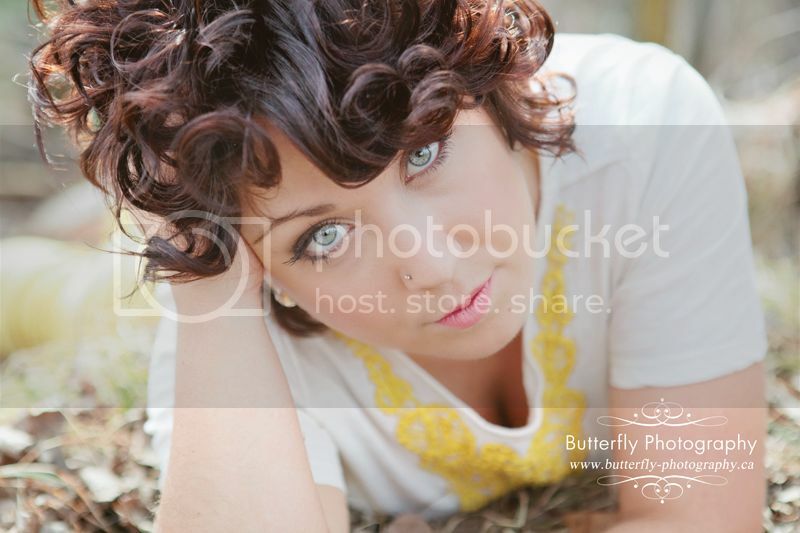 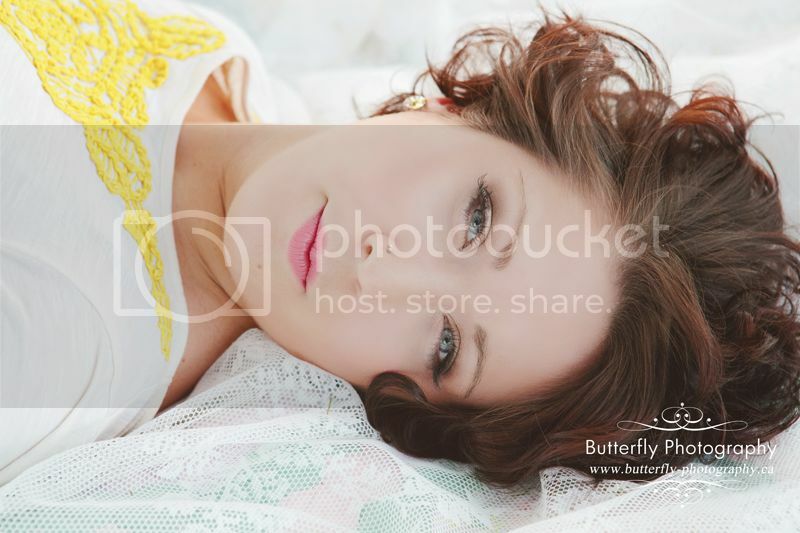 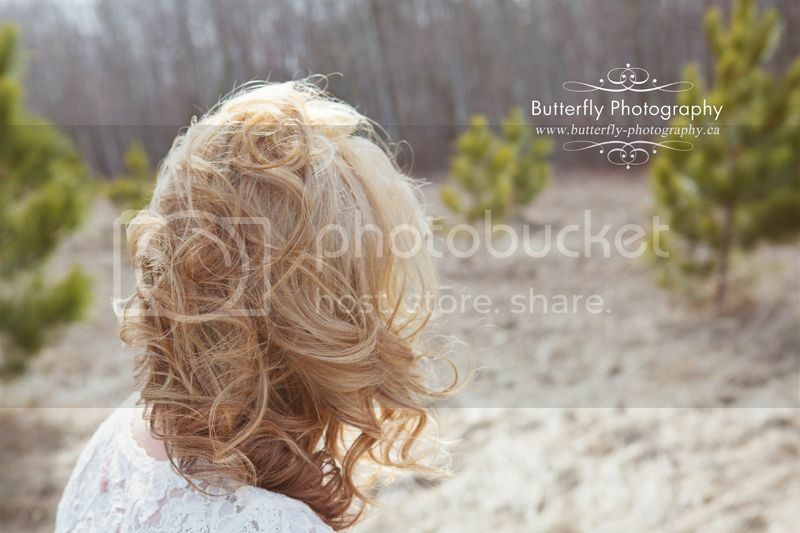 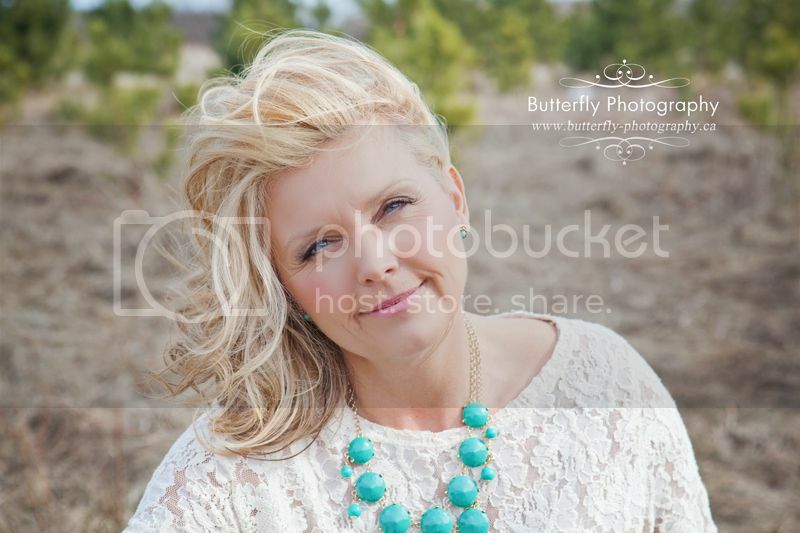 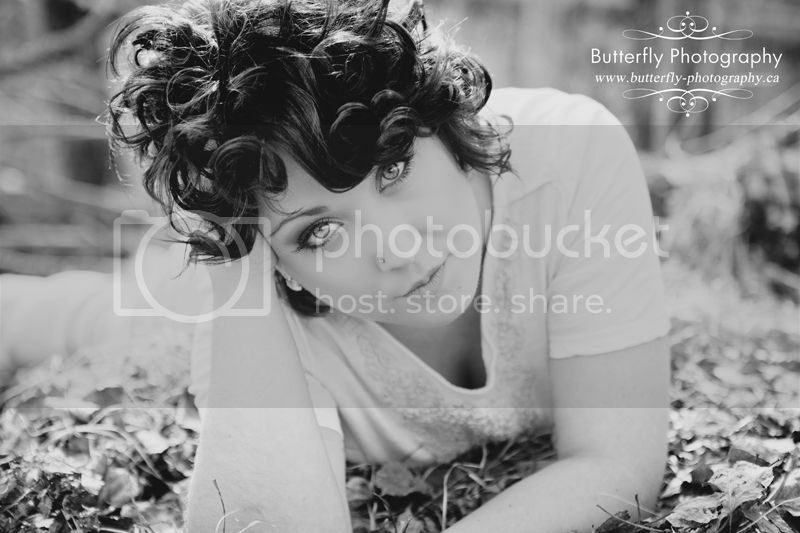 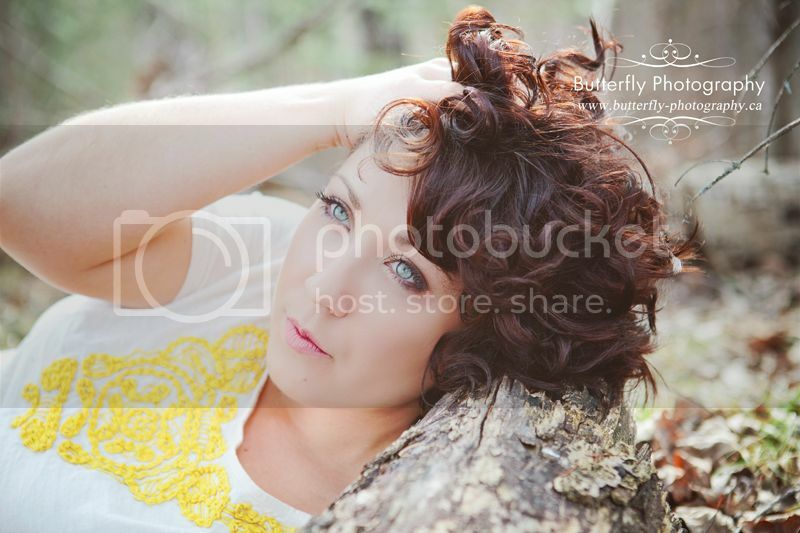 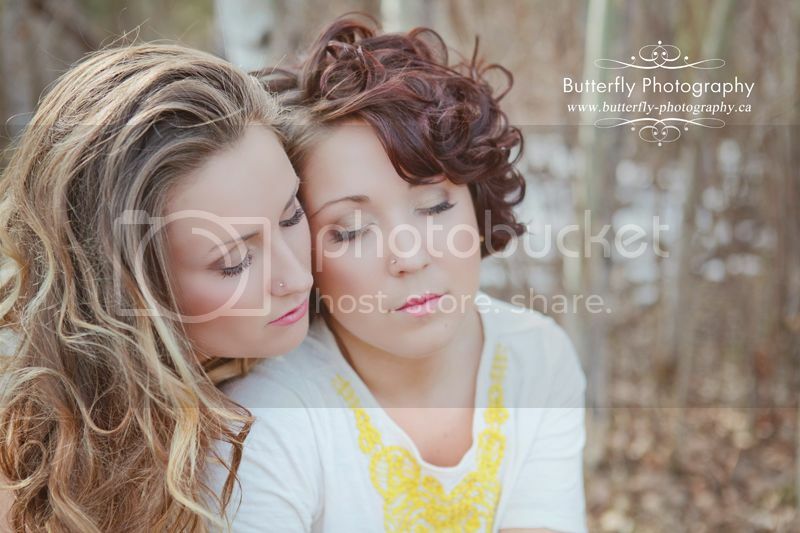 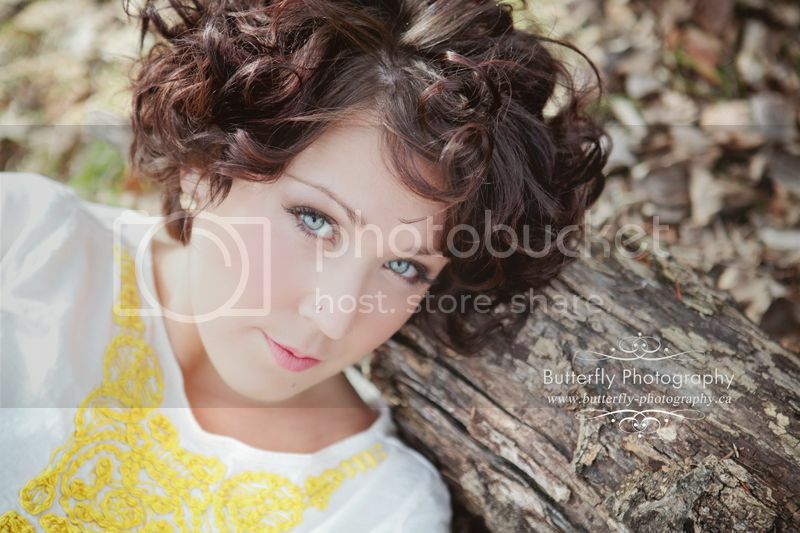 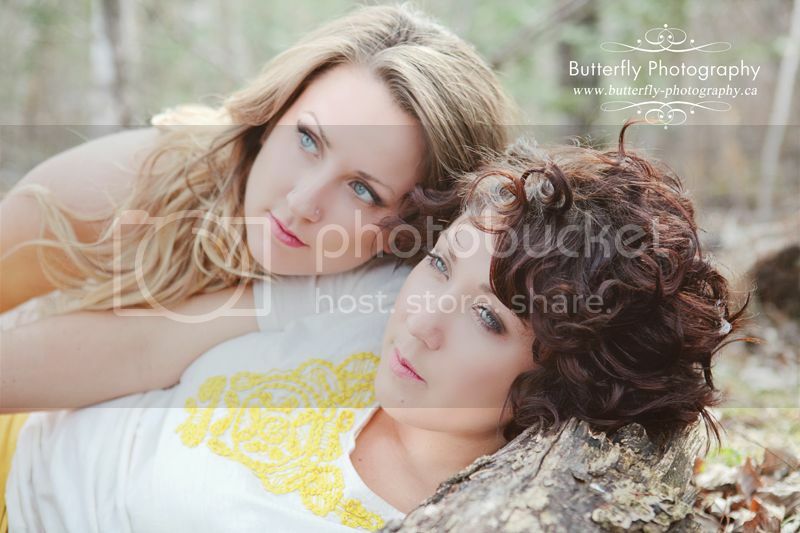 Colors by Danielle and Butterfly Photography has teamed up and is offering a makeover photo session. 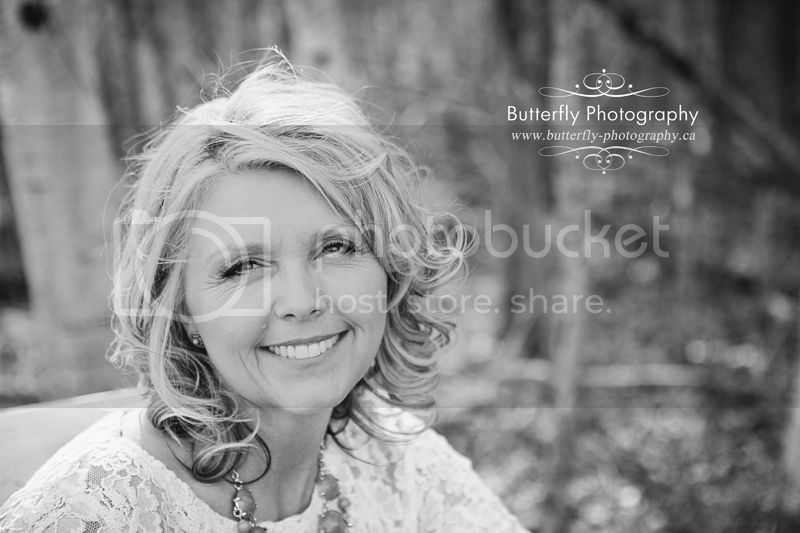 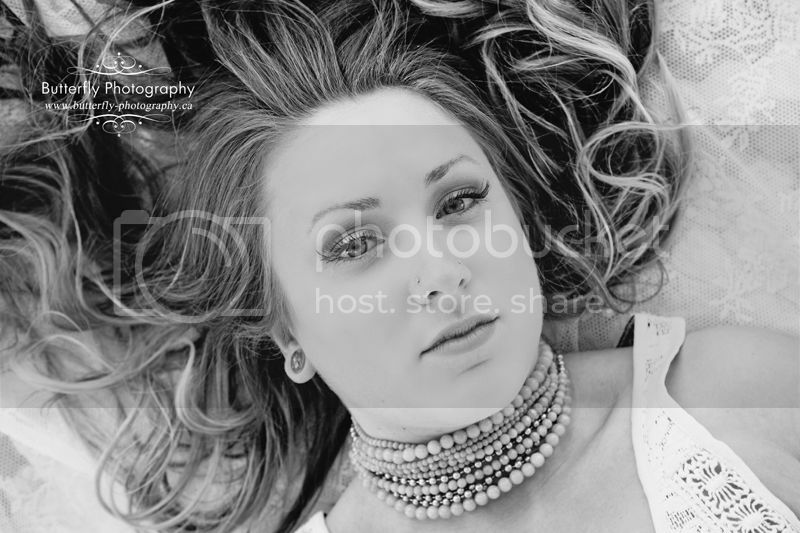 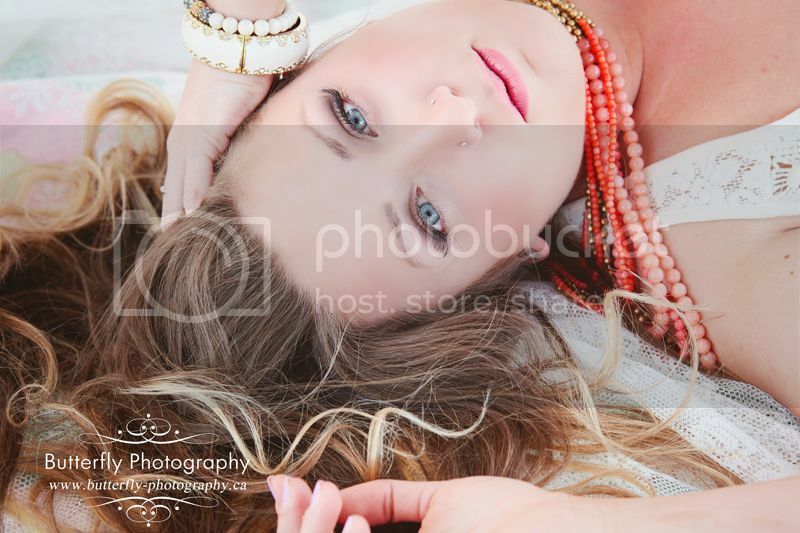 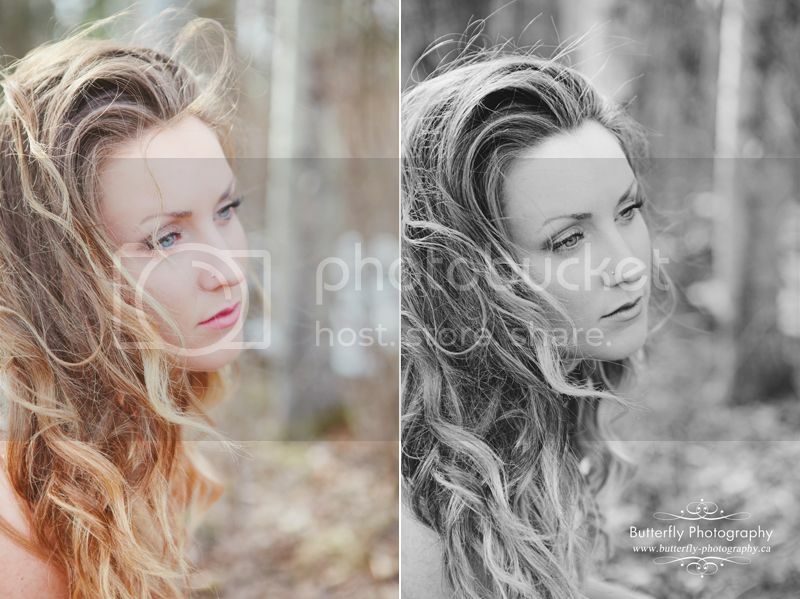 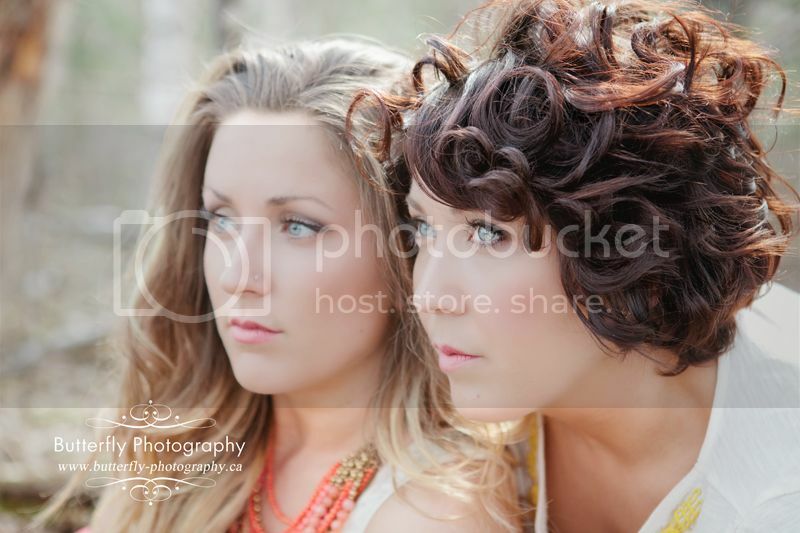 I am so excited to be working with Danielle, she is an amazing makeup artist and hair stylist. 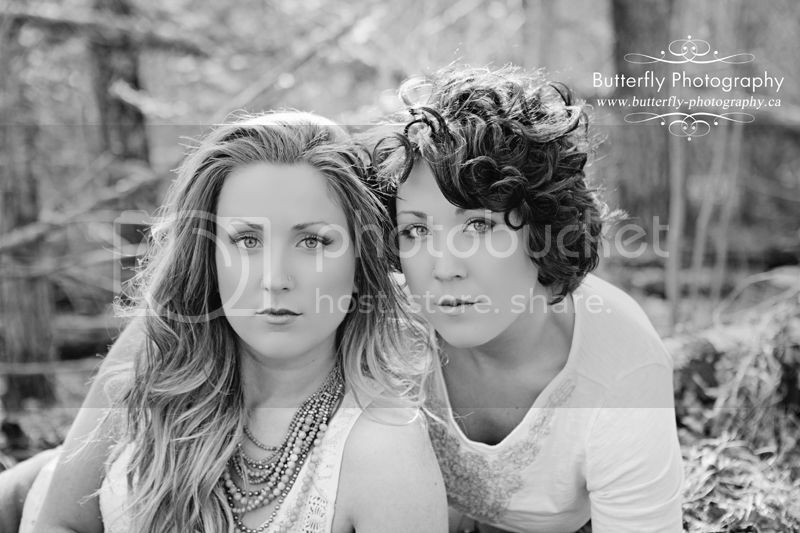 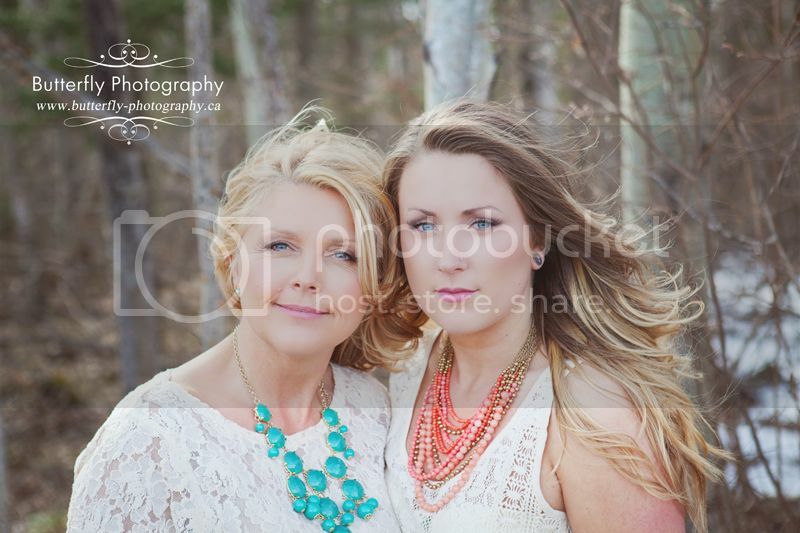 Danielle, her gorgeous mother Rhonda and beautiful sister Danalee spent the afternoon together doing makeup, curling hair, sipping wine, snacking on chips and sharing lots of laughs together. 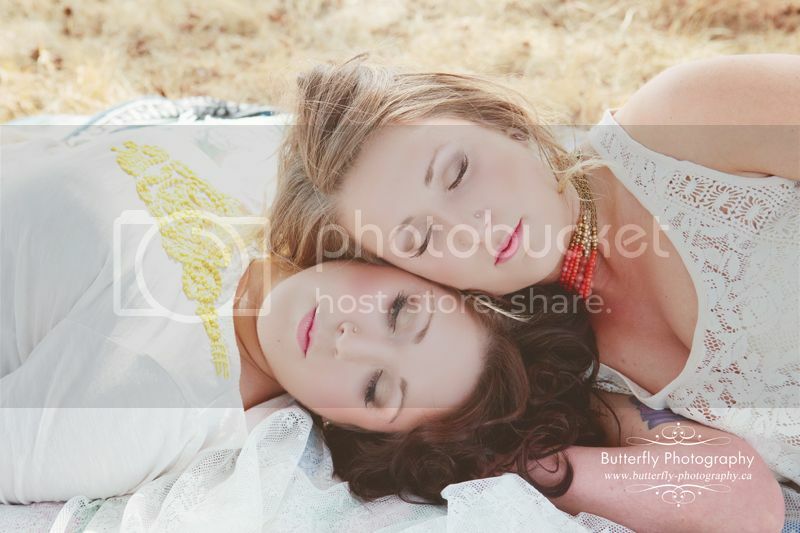 Such a fun way to make a memory with someone you love. 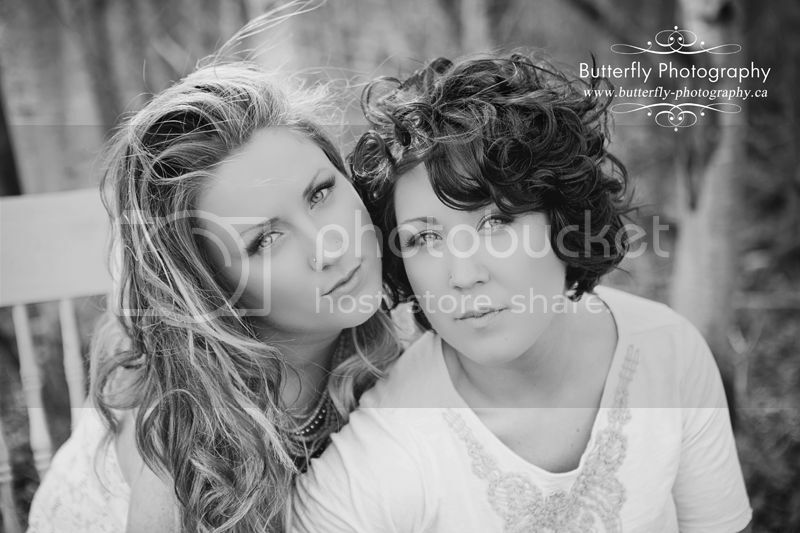 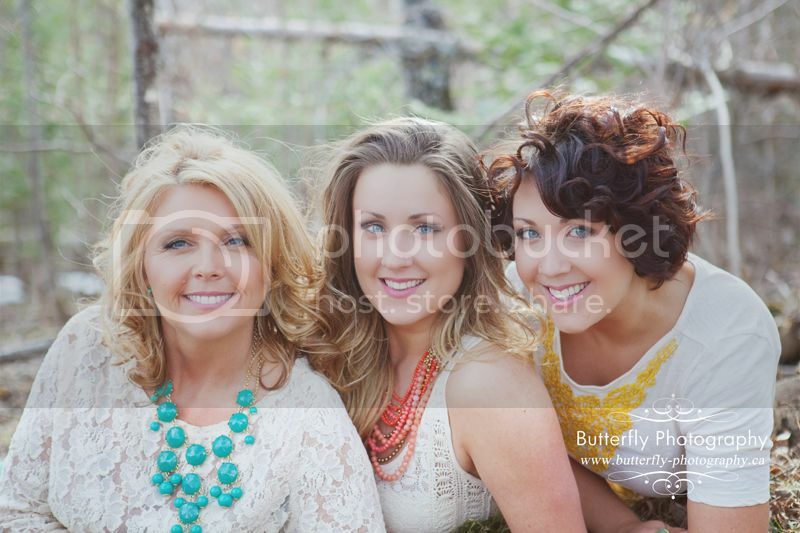 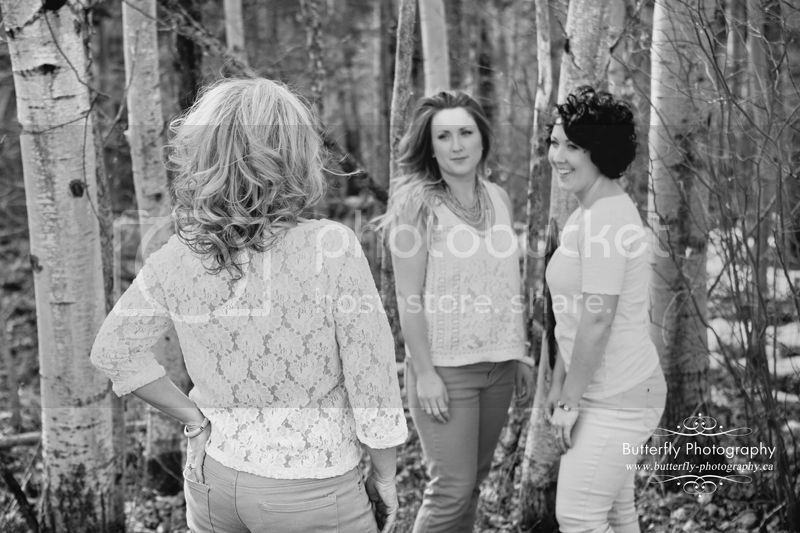 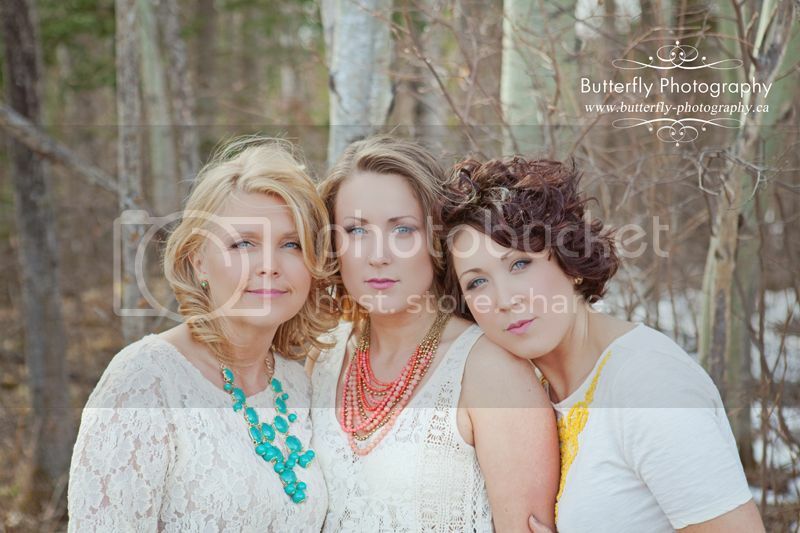 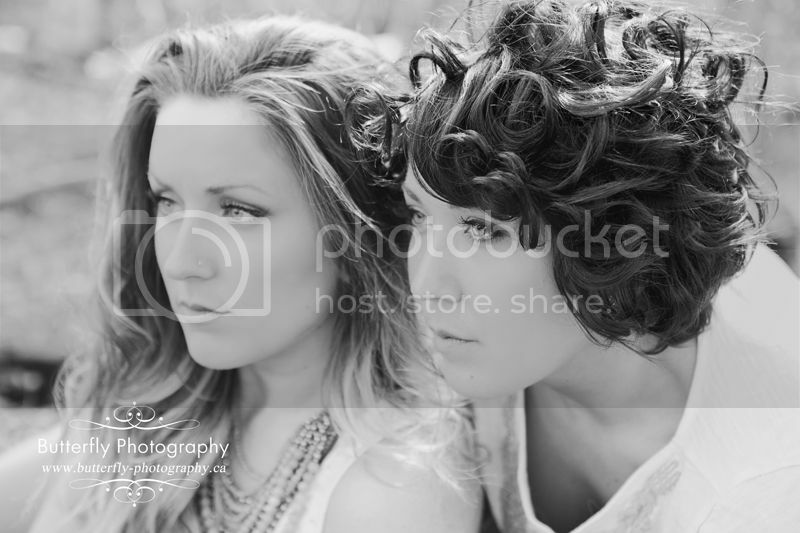 These girls were a blast to photograph, I'm blown away by their beauty inside and out! 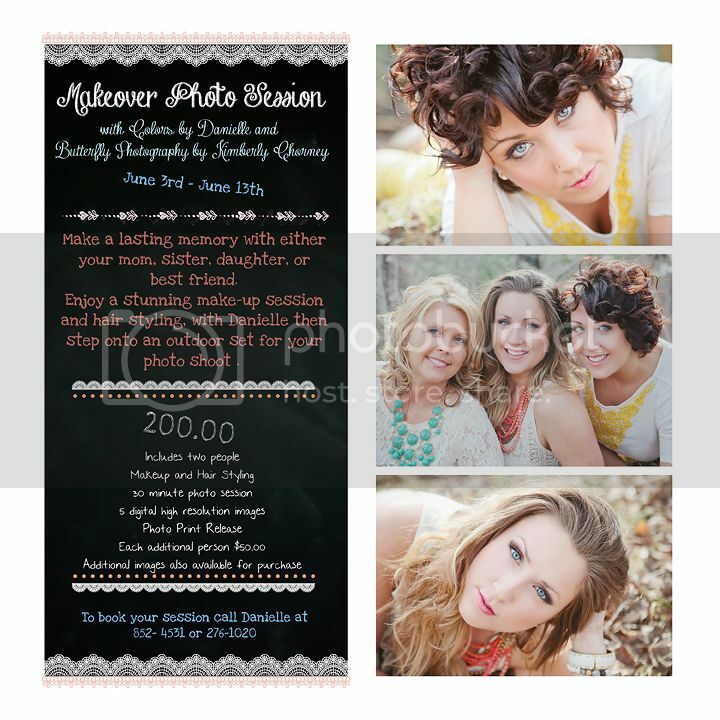 Check out all the details below!